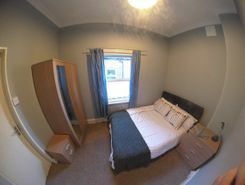 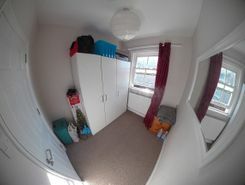 This property provides a double room and has ample storage drawers under bed and built in cupboard. 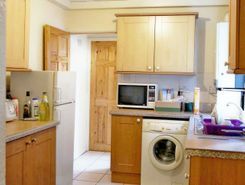 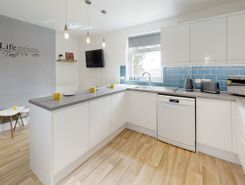 The kitchen is fitted with high spec appliances and granite worktop. 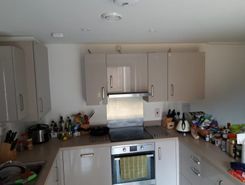 Kitchen and living in bright spacious area. 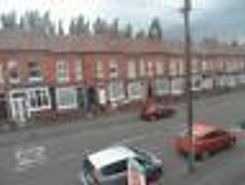 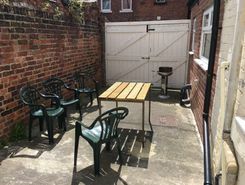 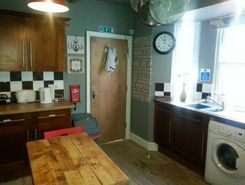 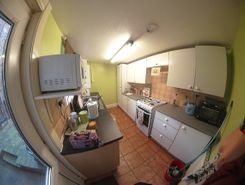 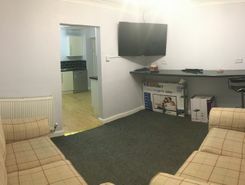 Single Room, All Bills, No Fees, Weekly Cleaner!